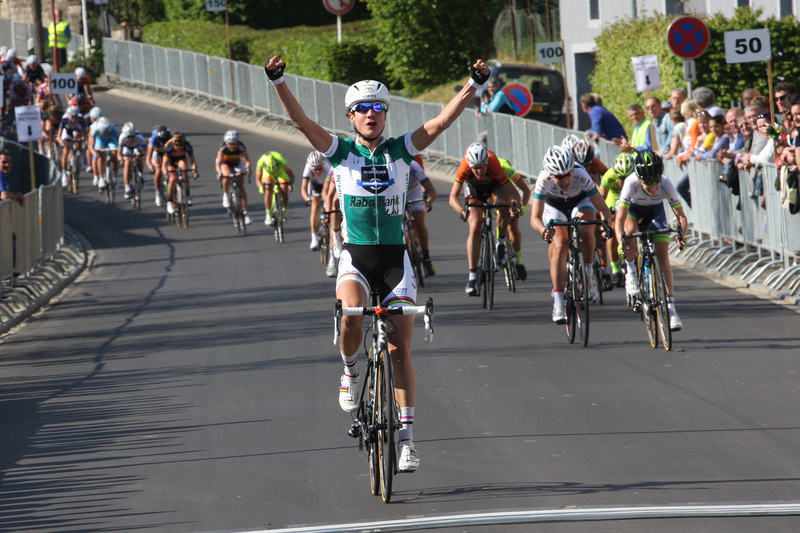 Not a race for the history books for Hitec Products. Big crowds and high profile, but no luck in the race (or outside, we also had illness). 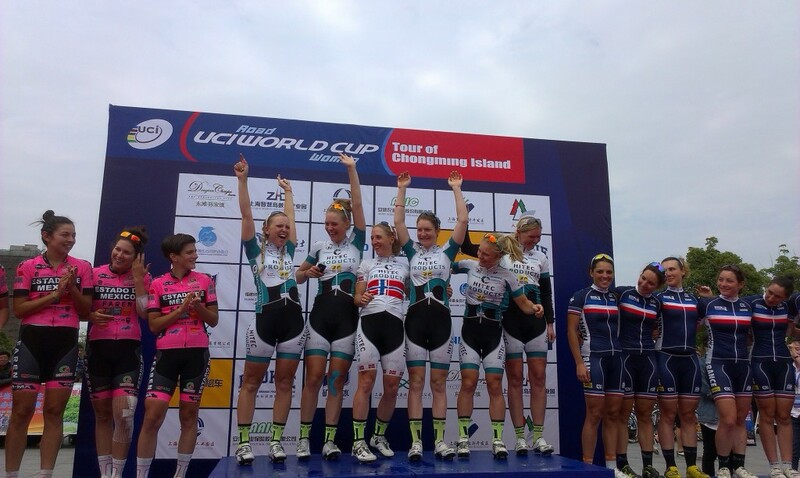 Our only notable result was Chloe Hoskings 7th place on the last stage. 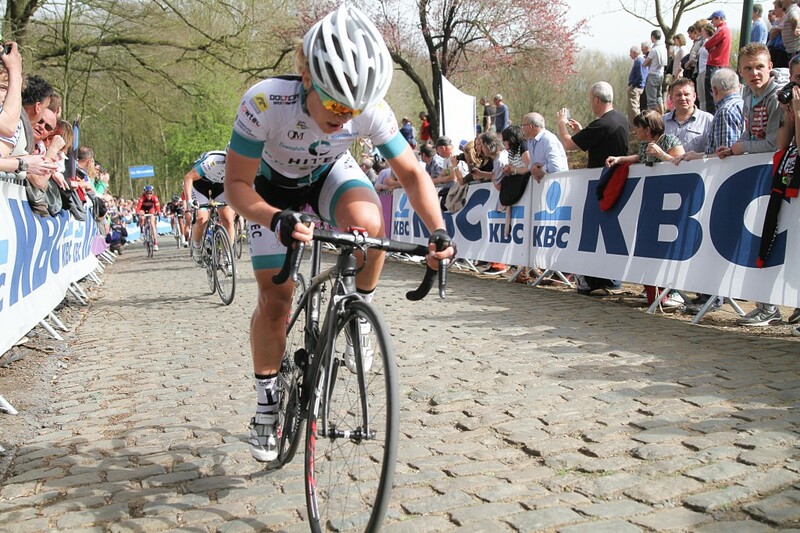 Marianne Vos won overall.